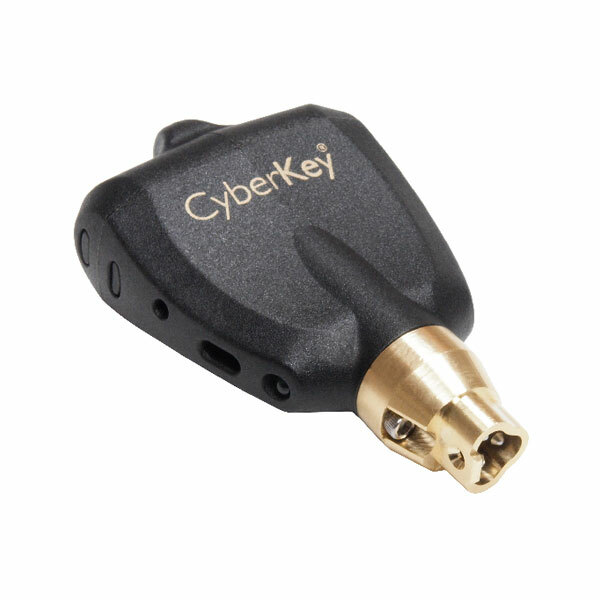 The Cyberlock is an innovative system that easily converts your mechanical lock cylinders into a high security system. 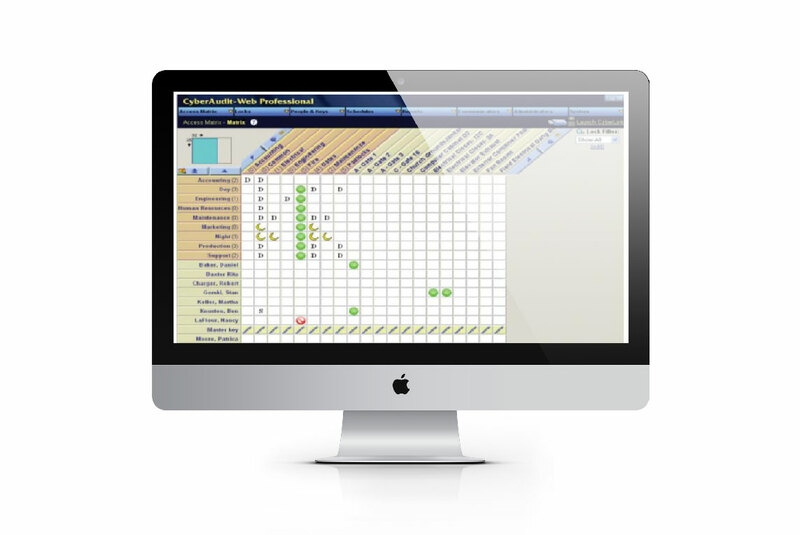 With electronic Cyberlock cylinders, programmable CyberKeys and CyberAudit software, you can create a sophisticated and powerful system of track and access control in any installation. No wiring or battery is required at the lock. The power required to open a lock comes from the battery in the key. With more than 200 types of cylinders, this system can be used on doors, locks, containers, lockers, vending machines, etc ... The system can communicate with keys of geographic areas remote from a central location. CyberAudit Enterprise: A solution that requires professional server and allows the management of 15,000 keys and 15,000 locks.